Have you been let down by your regular bifold supplier? We often hear the horror stories that our regular trade clients tell us and it is sadly a common problem. This is why we are quite unique in that we have our very own factory on-site which allows us to offer a 48 hour bifold doors supply and installation service. Don’t leave your customers waiting (and getting frustrated) so speak to us today and see just how easy it is to get your made to measure bifolds supplied to you quickly. 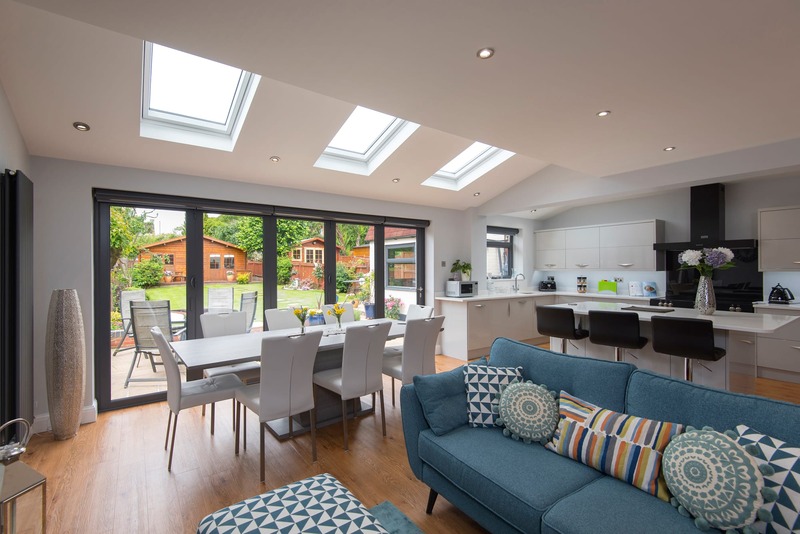 There are so many reasons why you need a window quickly, perhaps your original order simply hasn’t arrived or, a common problem, is where the bifold doors has arrived but it is not the right dimensions – this can often lead to very embarrassed faces all round. Need a faster turnaround? Our 48-hour express service will have your needs met. We prepare the bifolds in just one day, with the service ideally suited for emergency situations. Domestically, perhaps you’ve suffered a break in. Commercially, maybe a window has been incorrectly measured. Whatever the problem, rely on Your Price Window Sales to help put things right with this swift and convenient option. Here at Your Price Windows, our 48-hour express service ensures your bi-folds are supplied to you within 48 hours, ready to for fitting. All of our bifold doors are made to order by our expert team in our Mitcham factory, so you can be sure your new product will meet your exact specification.